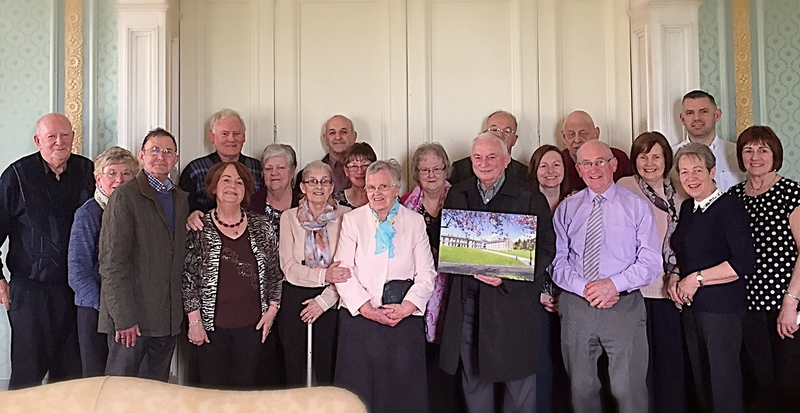 SMALA is a Lay Association of people with a shared interest in and commitment to the mission and work of SMA, making them an important part of the SMA Ireland family. To deepen their awareness of the missionary call, SMALA members meet on a number of occasion through the year for reflection, discussion and action. They make an annual commitment to raise awareness of the mission of SMA and to support specific SMA projects. call to be missionary in our daily lives. an active interest in the future of SMA Ireland. promoting and participating in the SMA mission at home and abroad. SMALA is open to anyone with an existing association with SMA, including friends and supporters. Anyone with a commitment to their faith and an interest in the promotion of mission will also be welcome to join us. – By actively supporting SMA events and projects, members strengthen their connection with and participation in the work of SMA in Africa and Ireland. Being part of SMA Ireland means belonging to a national community focused on mission, on the most abandoned and vulnerable in society. This reflects the call of the Gospel to “love God and love your neighbour”, and of Pope Francis’ challenge to be a “church for the poor”. 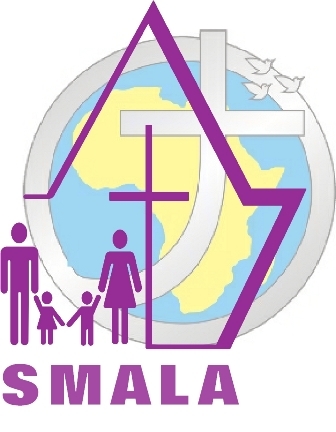 SMALA meetings provide an opportunity for members to deepen their relationship with God and their understanding of this call to be missionary. Together members can explore practical and meaningful ways of living out this call and of making a difference in the lives of others. Previous articlePro-Life or Pro-Birth – Is there a difference? Sr. Joan Chittister believes there is.